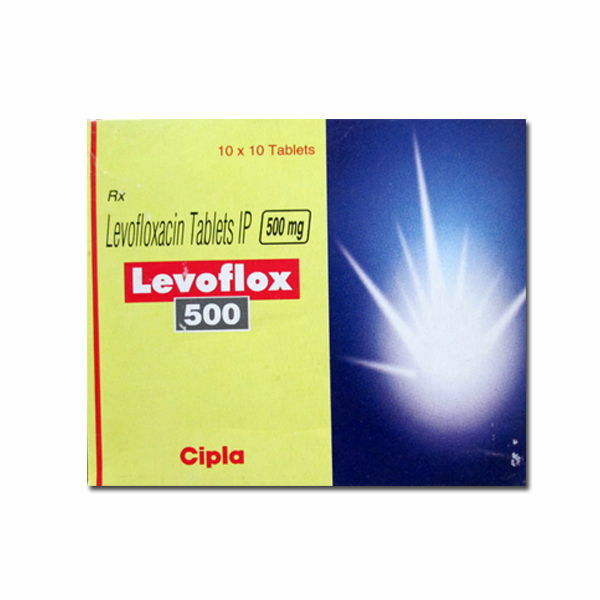 Levofloxacin is used to treat a variety of bacterial infections.It belongs to a class of drugs that are known as quinolone antibiotics.It works by stopping the growth of bacteria. It may be used as a part of a combination therapy . It works by killing the bacteria that cause infections in our body.This antibiotic treats only bacterial infections. It will not work for viral infections (such as common cold, flu).